Why settle for microwave pizza when you can buy frozen dumplings? Asian grocery stores are just like regular grocery stores, except better. You can buy your milk, eggs, and flour, but you can also buy exotic foods and spice your everyday meals with some new flavors. It’s a cheap, convenient way to explore a new culture and spark your adventurous side (but make sure you also check out these tips to save money while shopping). Here are some awesome things you can get at your local Asian grocery store. 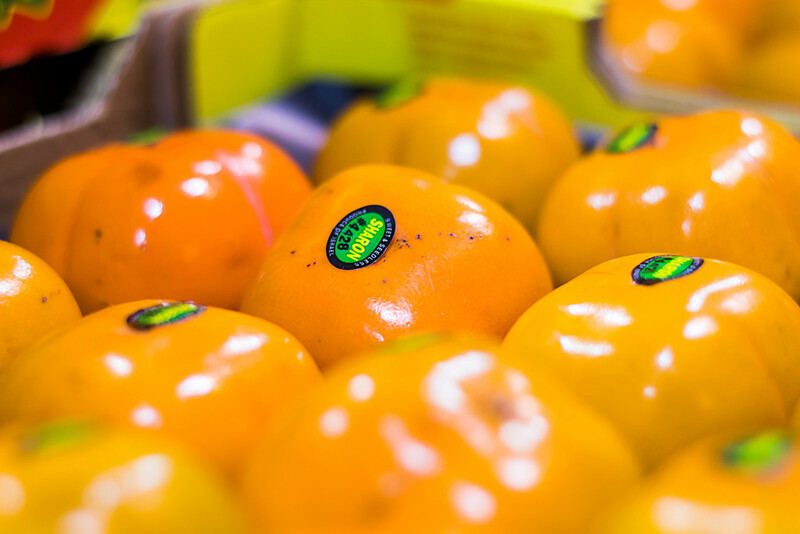 Persimmons, jackfruit, durian, dragon fruit, lychee, Asian pears — the list is endless. My favorite are persimmons, because they look like little tomatoes but taste 10 times better than any apple, pear, or mango combined. Check out these other really cool fruits that I can guarantee you’ll find at the Asian grocery store. 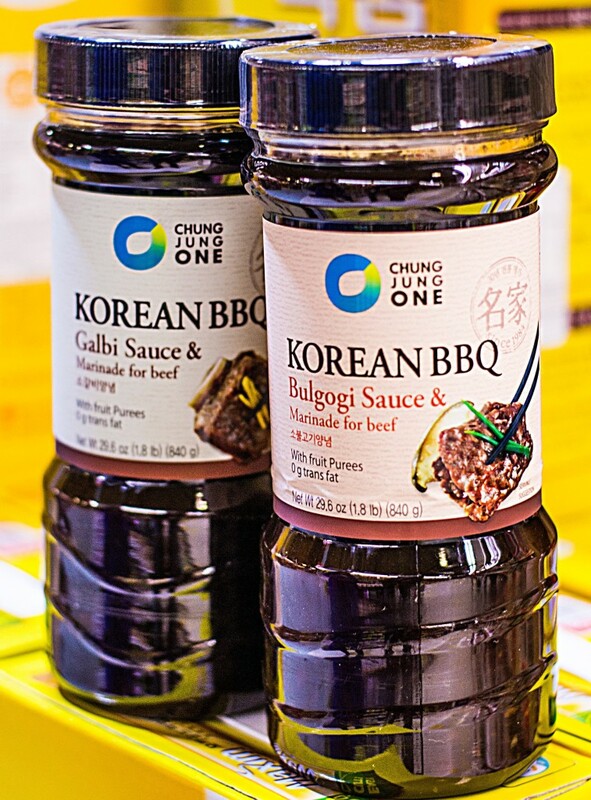 Here’s a recipe to make your own bulgogi if you feel like breaking out those pots and pans. I also recommend getting some sesame oil and gochujung chili paste for the road (they make any soup/stir-fry/tofu/salad taste better). Never settle for plain old potato chips again when you can choose from funky Pringles flavors like soft-shell crab, seaweed, and grilled shrimp. 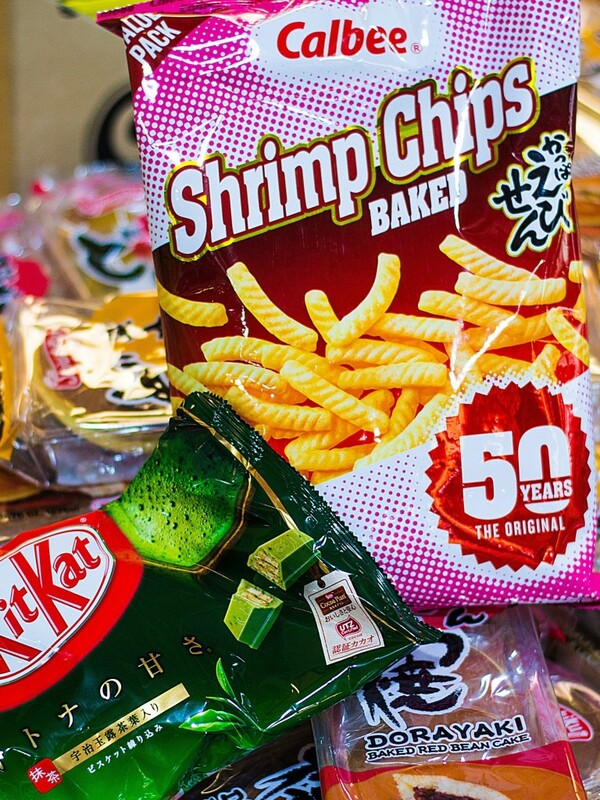 Don’t pass up on the shrimp chips (they don’t actually have real shrimp in them, but can be quite addicting) or Pocky (little biscuit-stick things covered in chocolate and fun toppings) either. Check out this post dedicated solely to the snack aisle of your local Asian grocery store. 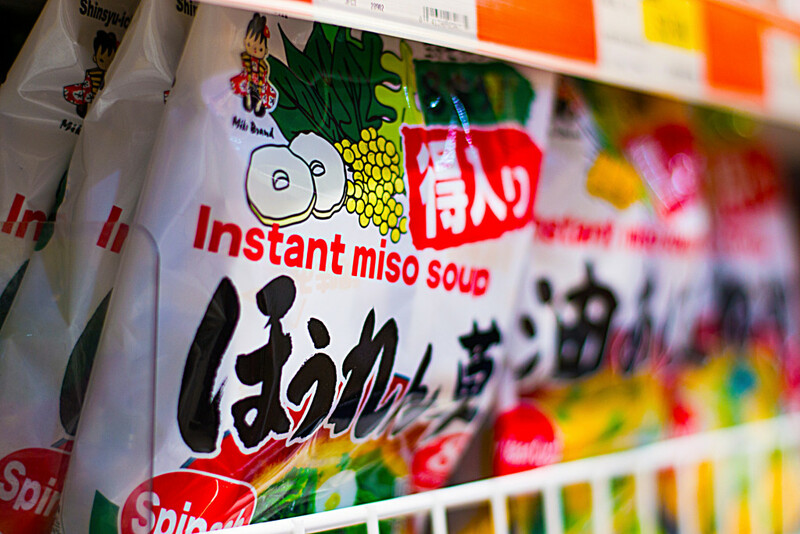 Whether it’s Golden Curry, instant miso soup, or ramen, the Asian grocery store has you covered. If you need more convincing about the benefits of miso soup, read this. The frozen section also conveniently carries a variety of dumplings that take just minutes to prepare. Never eat canned soup again. Never tried mochi before? 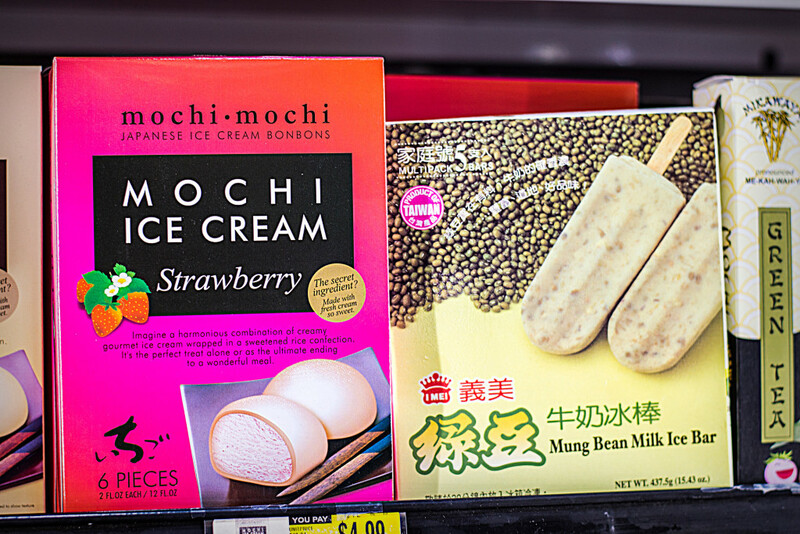 It’s looking right at you (mochi are little nuggets of ice cream wrapped in sweet rice, glutenous rice cake). If you want to try making your own mochi, take a look at this awesome recipe. You’re always going to be trying something new and interesting at the Asian grocery store, that’s for sure.